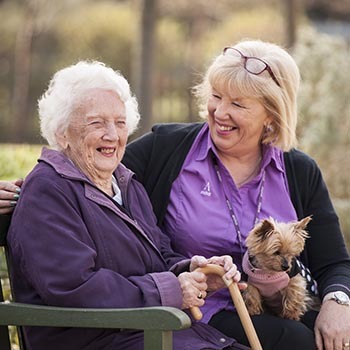 At Mayflower Court we are passionate about what we do and how we care for our residents. At Mayflower Court all members of the care home team, from our care managers to our administrators, are focused on ensuring all of our residents feel comfortable and happy at all times, and upholding the respect and dignity of everyone in our care. 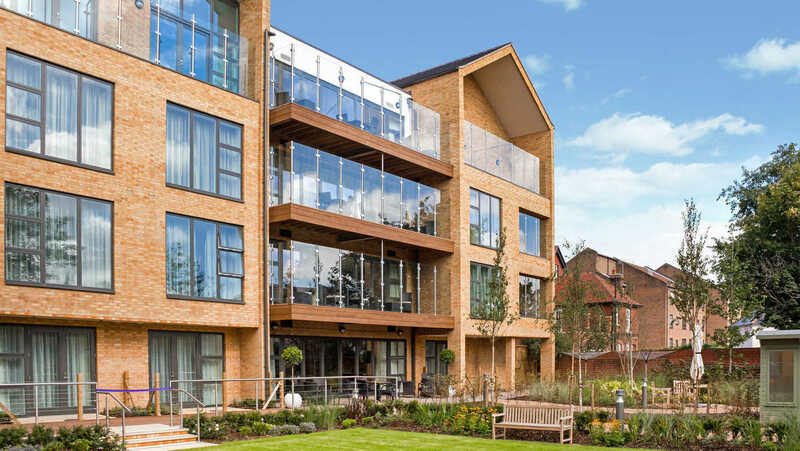 The friendly team at Mayflower Court care home would love the chance to show you what our home has to offer here in Surrey so please do pop in or give us a call.